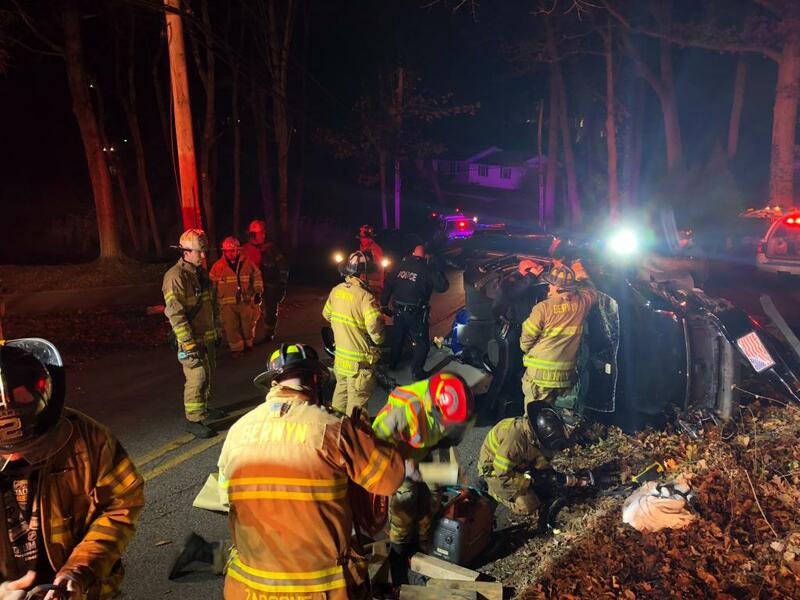 Driver Rescued After Crash in Tredyffrin Twp. 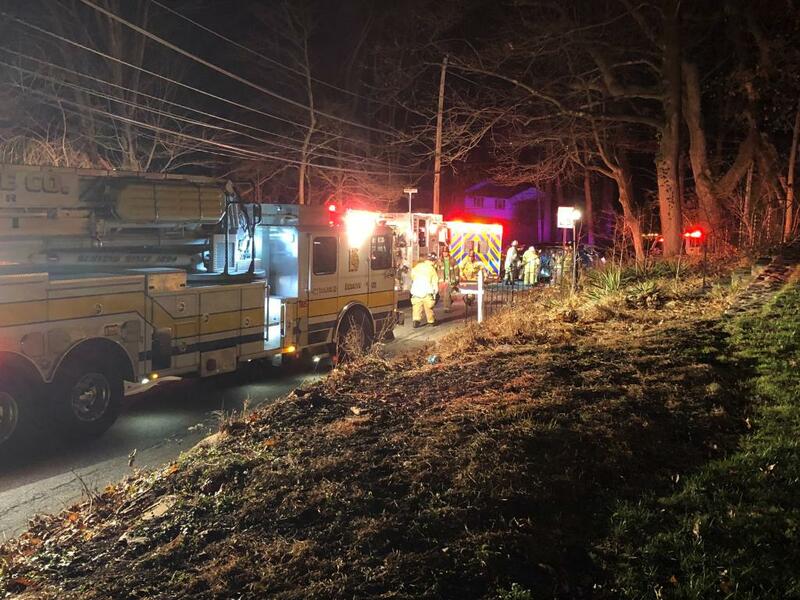 TREDYFFRIN TWP., PA - On Wednesday, November 28th at 8:42 p.m., the Berwyn Fire Company was dispatched to the area of Berwyn Baptist Road and Landsende Road for a motor vehicle collision. The initial 9-1-1 reports indicated a subject was trapped in an overturned SUV. Fire/EMS personnel arrived to find a vehicle on its side after running off the road and striking a tree. Firefighters utilized rescue tools to cut the roof so the victim could be safely extricated. 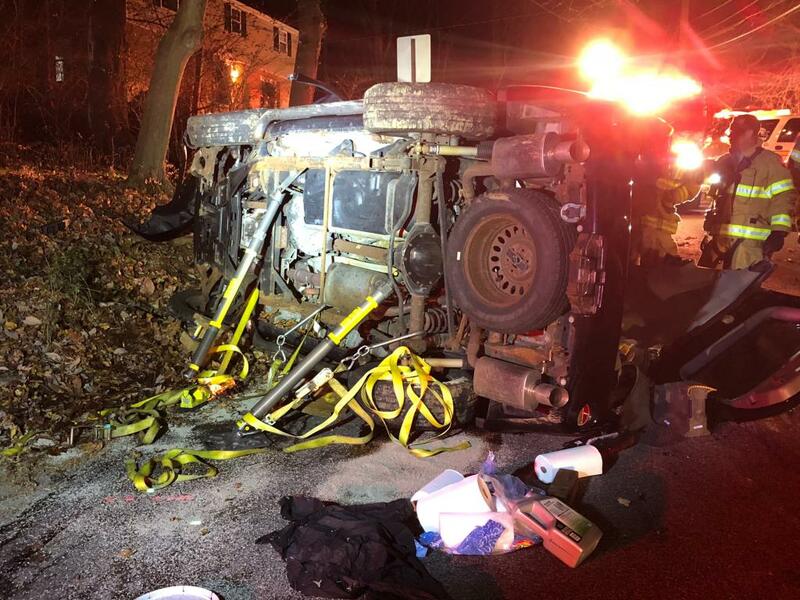 Berwyn EMS transported the sole occupant to Paoli Hospital, while the crew of Engine 2-3 and Tower 2 stoodby on location until the vehicle could be removed by Conestoga Collision. 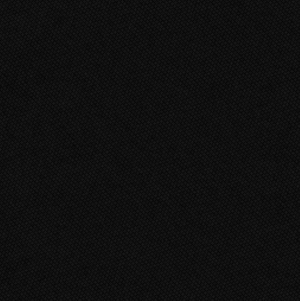 All units were clear of the scene by 9:45 p.m. The Treyffrin Township Police Department was also on location and provided traffic control and investigated the cause of the collision. Berwyn Baptist Road was closed between Contention Lane and Heritage Place during the incident by Berwyn Fire Police. Firefighters begin to clean-up the scene after the driver was extricated from this crash. The 400 block of Berwyn Baptist Road quickly filled up with emergency vehicles. A post-rescue view of some of the stabilization used to prevent the vehicle from moving while crews rescued the driver. A post-rescue view of the roof that was cut with rescue tools and folded down to safely remove the driver.